Have you got your plans sorted for World Tourism Day? 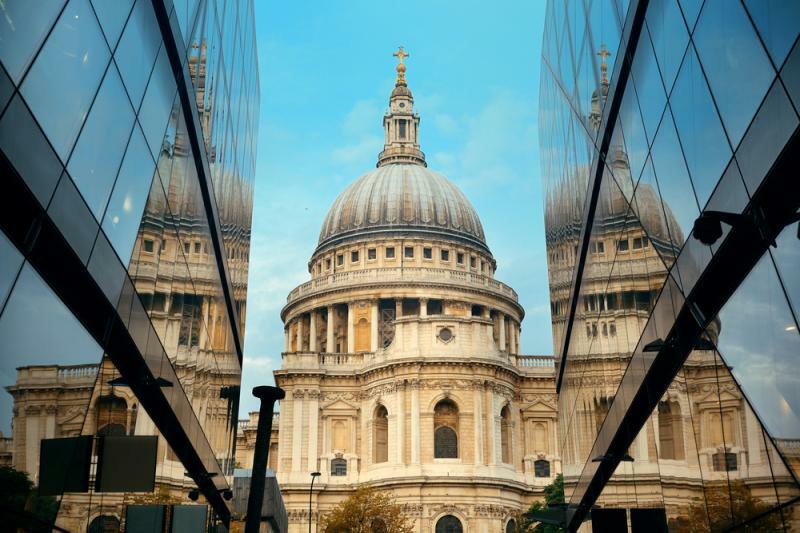 If you haven’t, then it’s about time you got them in place, as it is the perfect excuse to visit some of the most iconic buildings in the country, all of which have benefited from historical building restoration. World Tourism Day, an initiative by the United Nations World Tourism Organisation, is celebrated on September 27th annually. It came about to promote sustainable, responsible and universally acceptable tourism. In our capital alone, we are lucky to have numerous historical buildings that serve as a reminder of our heritage. For this year's World Tourism Day, make sure to visit some of the most iconic landmarks that London has to offer. Formerly known as the Collegiate Church of St Peter, Westminster Abbey is a large gothic abbey church and holds great religious significance. Despite being well-kept, the famous building had to undergo historical building restoration work. Concrete Renovations carried out work to the historic cellarium, which required concrete repairs, that were carried out following surveys to the building. The clock tower of London is an iconic site and should be on your ‘must visit’ London list. Big Ben is housed inside Elizabeth Tower, which has been standing tall since 1859. Although it will be undergoing maintenance and repair work, depriving London of the clock's hourly bongs, it is still worth to pay it a visit nonetheless. The opulent Buckingham Palace is the London residence and administrative headquarters of the reigning monarchs of the UK. Located in the city of Westminster, the grandeur of the palace is worth seeing. You can also look around the tourist section of the palace. In November 2016, it was announced that Buckingham Palace is to undergo renovation works costing £370 million, refurbishing both tourist and private quarters of the palace. St Paul’s Cathedral enjoys the highest point in the city of London. The cathedral’s impressive dome can be viewed from various vantage points across the city. The cathedral has been a prestigious place of worship, which has carried out funeral services for notable personalities in the past including Winston Churchill, Lord Nelson and Margaret Thatcher among others. A definite stop for history students. The iconic tower of London has played a major role in English history. It is a historic castle, prison and museum located on the north bank of the River Thames. Pay a visit to this world heritage site standing firm despite restorations and dive into the English past. Here you will unearth the darker side of London's past, learning of the various executions that were carried out within the confines of the tower. Regular maintenance and examination of historic buildings are essential to keep them healthy. Timely historical building restoration works need to be carried out to preserve the monument for future generations. Restoration must be carried out by experts, ensuring the design of the building isn’t tampered with in a way that dramatically alters its appearance. Most of the buildings of historic, architectural or cultural significance are maintained regularly. For more information on the work carried out by Concrete Renovations, please call 01733 560362 today.